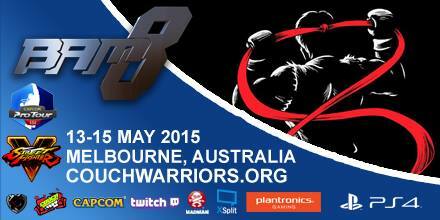 CouchWarriors Crossup – a new FGC Major for Australia to cap off the end of the year. Qualify directly to World Finals! Claim the title of inaugural champion! Ranking Battle – End of Year final. Claim your medal as top player of the year. Plus get your fill of fighting game tournaments and casuals.